".... is the first Hucknall soldier to fall on the battlefield. He was a Sherwood Forester and [illegible] service in India. 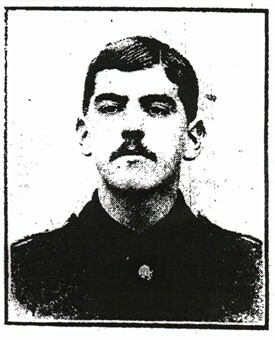 Prior to going on to war he was a police [illegible] at Skegness."